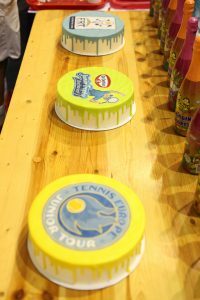 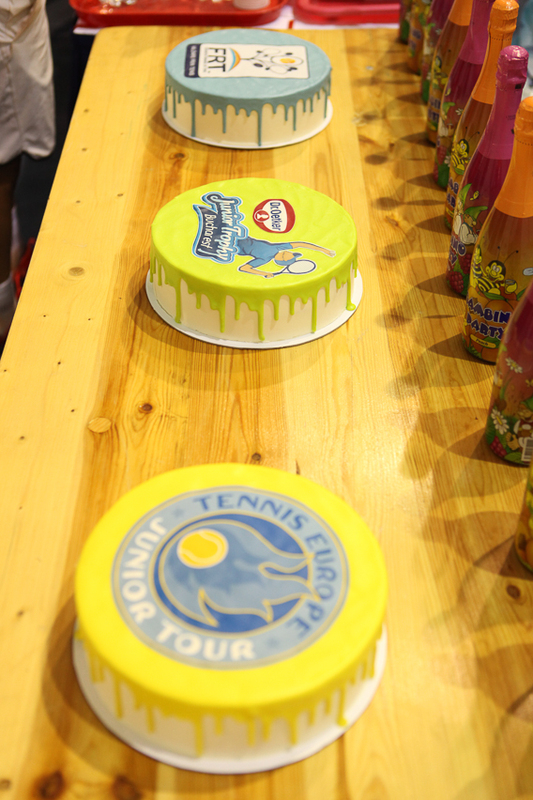 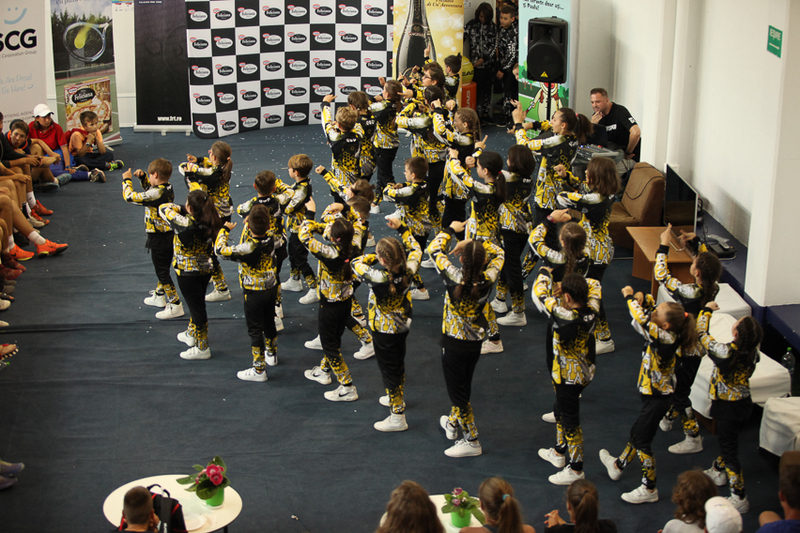 After Ilie Nastase and Victor Hanescu paid a visit to Tennis National Centre, an amazing show took place dedicated to the young tennis players who are going to compete at Dr. Oetker Junior Trophy’s seventh edition. 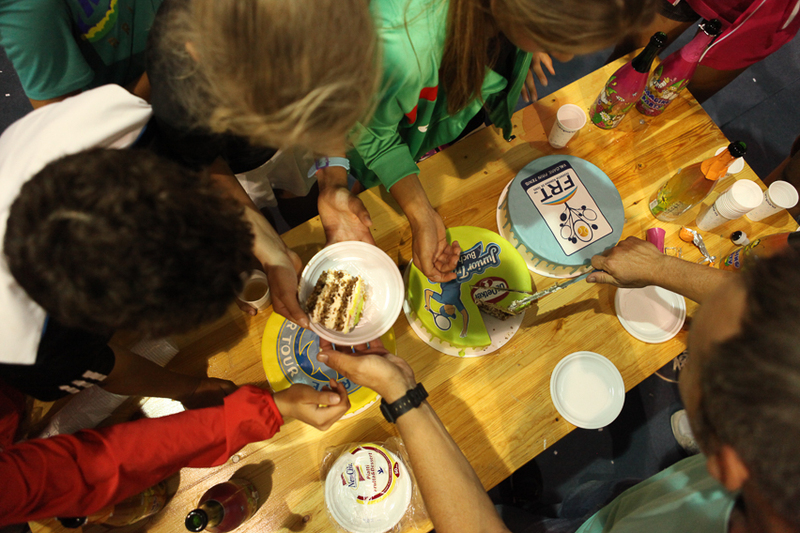 After the show, Dr. Oetker prepared many unexpected presents for the youngsters. 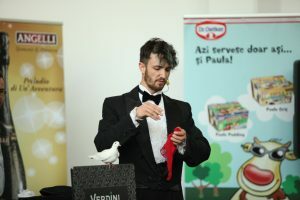 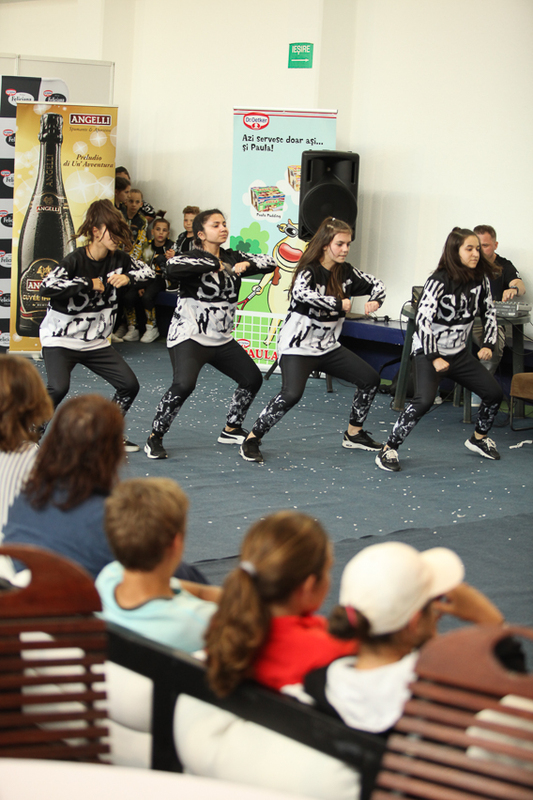 The children enjoyed many magic tricks made by the great Verdini magician and applauded frenetically the Brothers Crew’s mind-blowing street dance performance. Furthermore, all of the present members pampered themselves with delicious cakes and cookies made by Dr. Oetker, Pizza Feliciana, Paula Pudding and Bambino Party by Angelli. 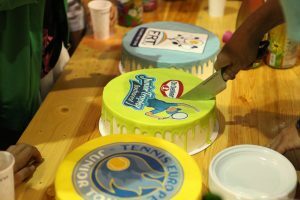 At the seventh edition of Dr. Oetker Junior Trophy, (an international competition within Tennis Europe, cat. 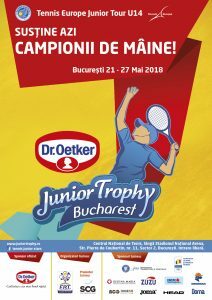 1 ) ,which is going to take place until 28 th of may at Tennis National Centre in Bucharest, 156 athletes from 26 different countries are going to compete with each other. 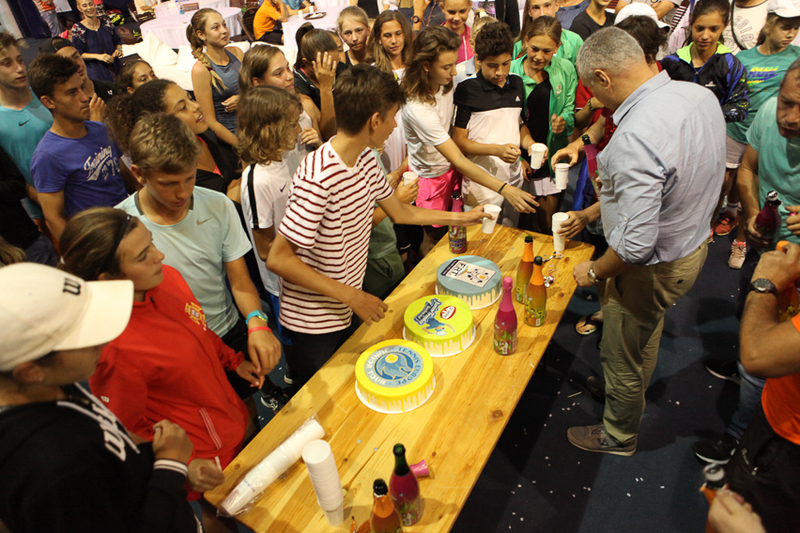 Official sponsor of the tour is Dr. Oetker Romania and the promoter of the event is SCG-Smart Corporation Group.